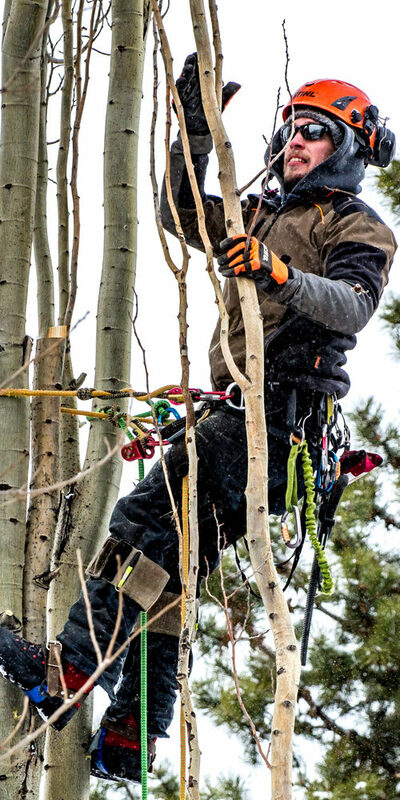 Work with a team of tree care specialists dedicated to professional service. 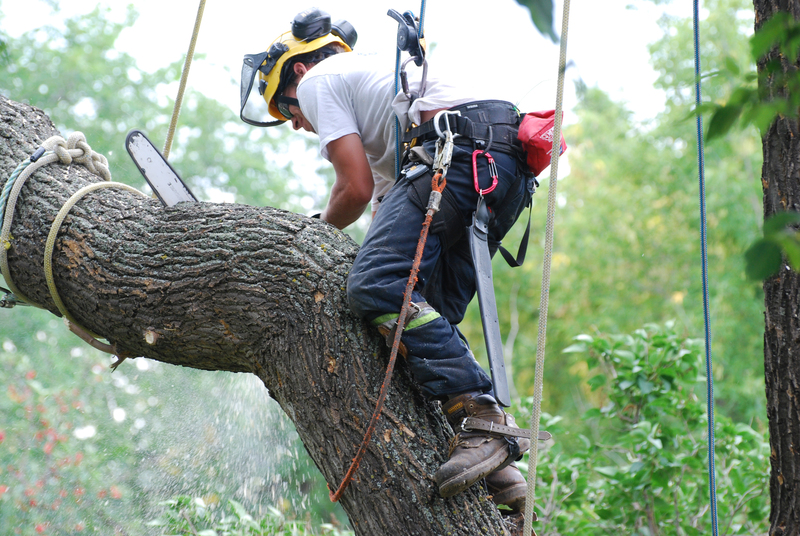 Grinders Tree Service in Edmonton, Alberta provides the community with high-quality tree care via a team of arborists and labourers specialized in tree removal, stump grinding, and an array of additional services. A knack for tree maintenance and a love of the great outdoors led owner Norman Barnhardt to begin Grinders with a single truck and a stump grinder. Now, the company has a comprehensive suite of offerings, a diverse team, and operates all over Edmonton and its surrounding communities, including Spruce Grove, Stony Plain, and Sherwood Park. The wellbeing of our crew and everyone on the jobsite is of utmost importance to Grinders. In addition to pursuing and holding all major safety and training certifications, it’s built into our culture to take the proper care when providing any of our services. Owner: Sole owner and rigging/safety specialist. We are always looking for skilled, reliable employees to join our crew. 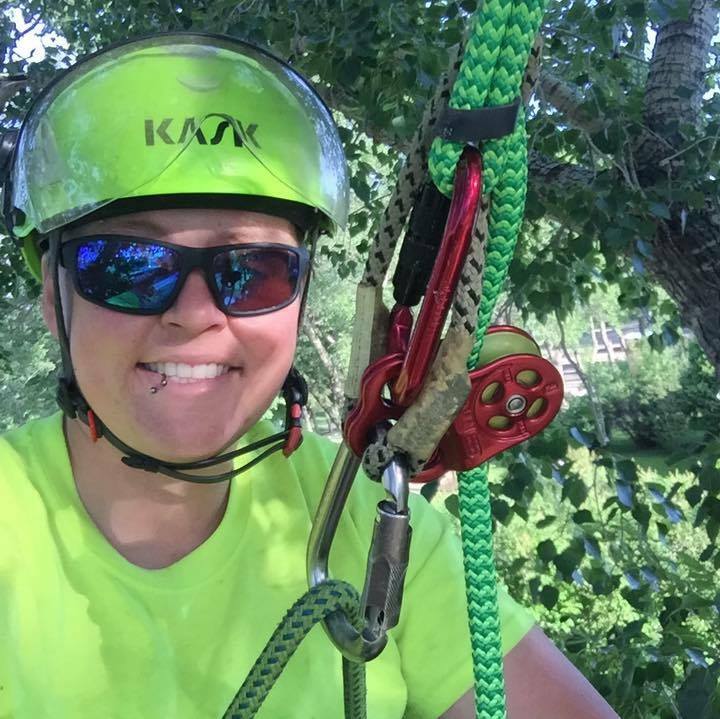 If you have training in tree care or have an interest in doing so, please see our available positions or submit a resume and we will keep you in mind for future positions.